Desirable Wissahickon home situated on a quiet cul-de-sac street. Beautifully maintained and backs up to Fairmount Park. Welcoming curb appeal with the front paver patio and landscaping. Enter this open floor plan with hardwood flooring spacious living room, updated kitchen and dining room. The modern kitchen has plenty of custom cabinets and stainless appliances. The second level has three bedrooms with plenty of closet space. Recently remodeled hall bath with marble tile. Soaking tub with glass doors, contemporary fixtures, and storage. An extra living area within the Finished Basement, exits to the back of the home where you have an attached garage and driveway parking. Hardwood flooring throughout, newer interior doors. All systems go with a newer roof, heater, windows, and hot water heater. 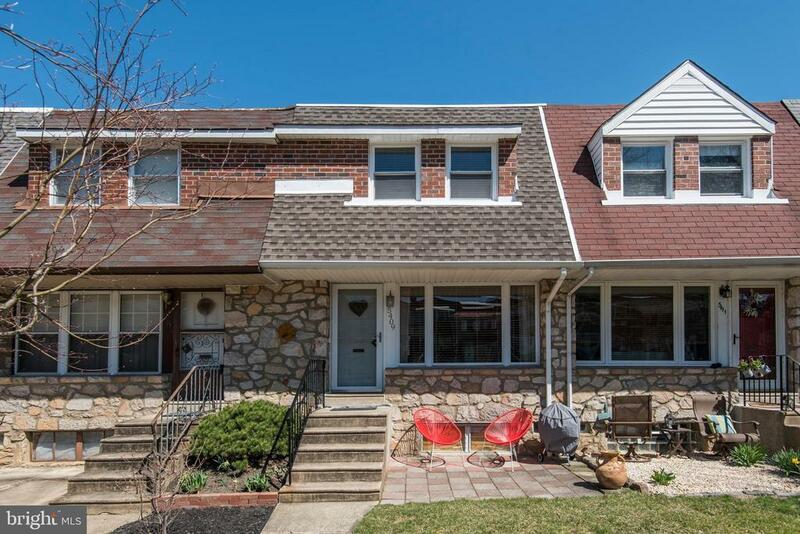 This home is conveniently located to major roads, a short commute to center city and suburbs, Transporation both rail and bus.